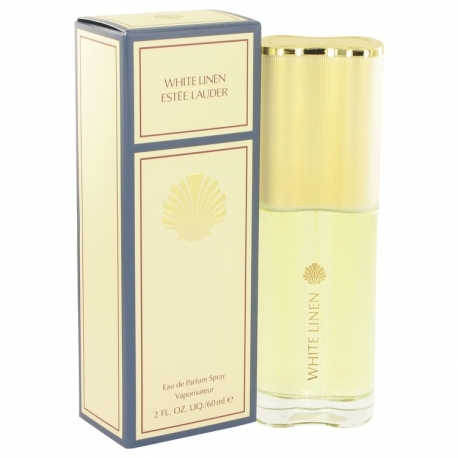 White Linen was created by Sophia Grojsman in 1978. 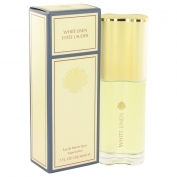 Its an intense fragrance built on the harmony of aldehydes, flowers, wood, amber and musk. 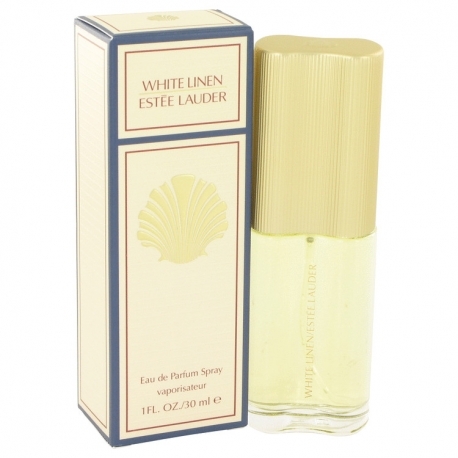 The purity of white linen that dries in the sun, a cool elegance of white flowers and green notes. White Linen is classified as floral-aldehyde. 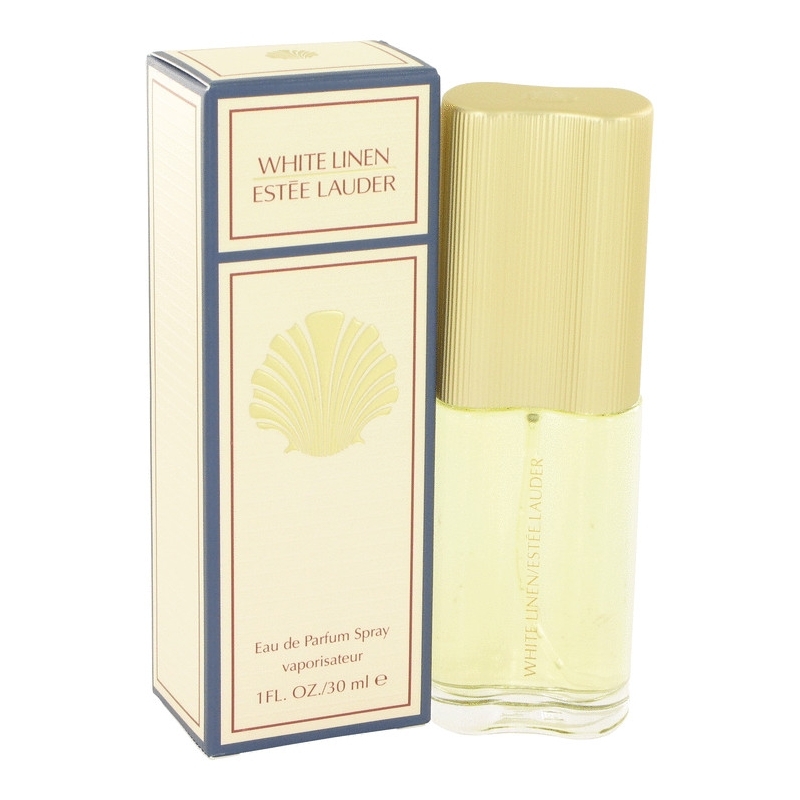 Top notes include Bulgarina rose, jasminemiddle note is composed of orris, violet the base is made of vetiver and oakmoss.